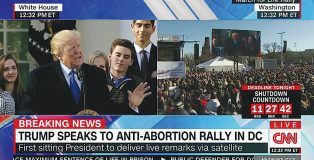 The 45th US President became the first occupier of the White House to speak at the Annual March for Life in January. 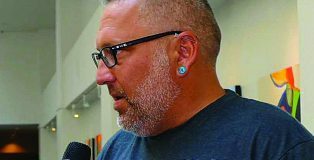 In fact, anti-abortion campaigners say Donald Trump, for all his faults, has done more for the pro-life cause in his short reign than any previous President. 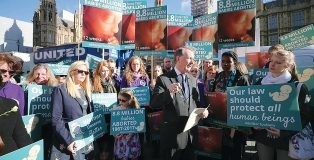 Pro-life champion Lord Alton of Liverpool marked the 50th anniversary of the Abortion Act with a blistering speech outside Parliament on 27 October. 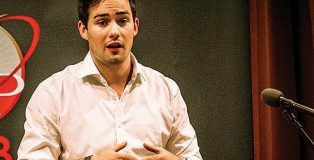 The Christian peer, who has campaigned against abortion over many years, called the 8,894,355 abortions carried out since 1967 “a monstrous figure”. The United Nations Human Rights Committee is pushing for greater acceptance of abortion – ironically in the name of the right to life! The day began with Dave Borlase, Director of Intercessors for Britain (IFB), setting out the biblical case for being strongly opposed to abortion and the need to speak out against it. 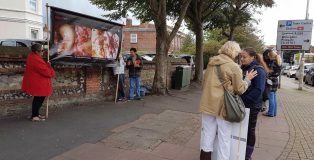 The pro-life education project, Abort67, sparked controversy again when they announced plans to show disturbing abortion victim photographs outside an abortion provider’s premises in Eastbourne. US pro-life group Operation Rescue alleges that Google is downgrading a page on their website. Until mid-May, their most visited page appeared in the top five when searching ‘abortions in US’. But then the search result was suddenly demoted to 25th. 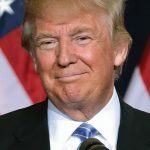 While many of President Trump’s controversial decisions and tweets dominate the media, TV news programmes and the national press have so far been fairly silent on Trump’s pro-life successes. However, it is being claimed that Trump’s policies have saved more babies in the womb any other president. Pro-life supporters across the world were praying for Charlie Gard, the terminally ill baby who hit the headlines this summer. 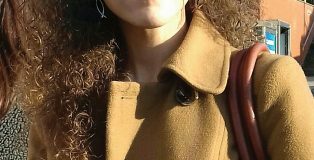 THE COURAGEOUS YOUNG CHRISTIAN WOMAN WHO TRIED TO BRING TWO ‘GENDER ABORTION’ DOCTORS TO JUSTICE WILL STILL BE FORCED TO PAY HUGE COSTS.